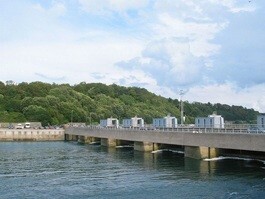 Hydro energy has many advantages but many disadvantages. Some disadvantages are that hydro energy happens when water is moving fast or falling,but what if the water isnt moving? You wont get any energy! Also if some animals get in the hydro energy dam, they will get killed, and who want animals to die? Another bad thing when they make the dam for the hydro energy power, the people invade the body of water and kill all the plants and animals. Poor guys! But there are some advantages too! Hydro energy is very clean because there is so much water and its free! Also it is an easy way to get a lot of energy because there is so much water and you can make the energy over and over again! Another good thing is that there is a lot of water so you can make lots of hydro energy dams all around the world and make tons of electricity for the whole world! 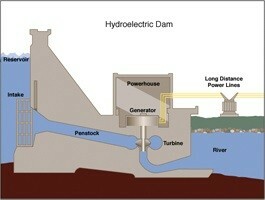 Diagram of how hydro energy is converted into electricity. 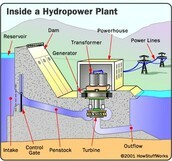 This shows all the parts of a Hydro Energy power plant and what they do. Hydro energy is the least expensive renewable energy in the USA. 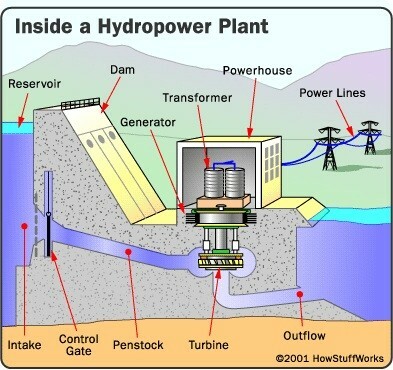 Where do you see Hydro Energy? Some everyday uses of Hydro Energy you see and dont even know it! Have you ever when to the hover dam before? The hover dam is actully a Hydro Energy power plant! That energy could be going to you house! Even been to a farm? Seen the wheels moving? Thats Hydro Energy you saw! A lot of thing could be powered by Hydro Energy! Hydro Energy is made when water is moving fast or falling.Then the water goes into a reservoir and then goes in a penstock, (a path for the water to flow underground)and then turbines spin the water, producing energy and then the energy goes to a genarator in a powerhouse and then the electricity goes to power lines,and then the water goes back into another body of water. Thats an easy way to get electricity! The word "Hydro" is Greek for water! 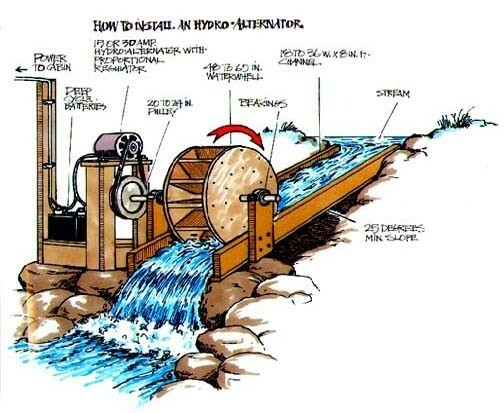 Hydro Energy is so old that ancient people used it to make tiles and other useful things! 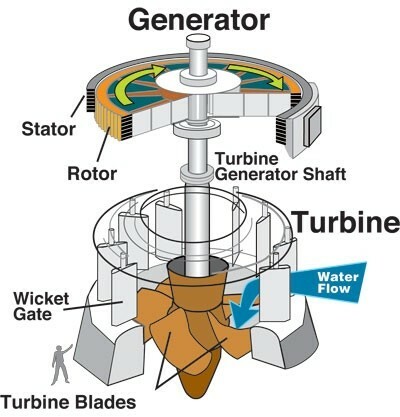 Hydro energy doesnt effect the environment, and there is so much water you can make a lot of energy. Hydro Energy provides 20% of the worlds electricity! Hydro Energy is the main power source for more than 30 countries! 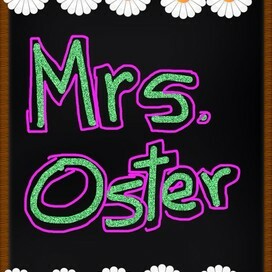 5th grade Osters Symbaloo http://www.symbaloo.com/mix/typesofenergy Images and information were used from the netschool Smore Symbaloo on Hydro Energy.